Hawtan Leathers is a leading global manufacturer, supplier and wholesale distributor of fine leather. 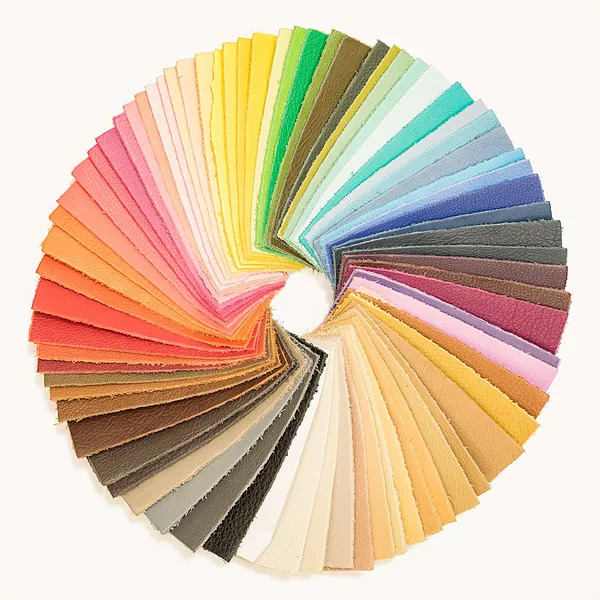 Hawtan Leathers' durable, high-quality leather is frequently specified in the production of industrial leather work gloves and safety gear, upholstery, handbags, wallets, sandals, moccasins, belts, gun holsters, erasers, hat bands, fashion accessories and shoe linings. A soft, smooth leather perfect for upholstery and small leather accessories. Available in more than 70 colors! A soft, pebbled leather perfect for upholstery and small leather accessories. Available in more than 30 colors! Hawtan Leather products are available for order by the square foot in a wide pallete of colors, textures and thicknesses. Custom leather production orders are available and are made to meet your specific leather manufacturing requirements. 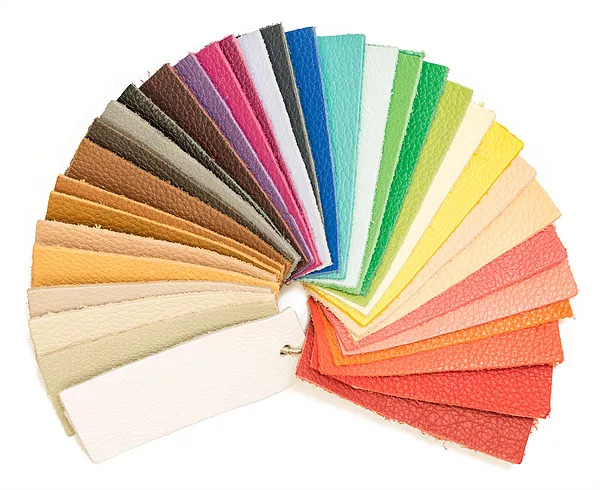 Please contact us to review which product is best suited for your company’s needs and to request a leather sample in any product category.